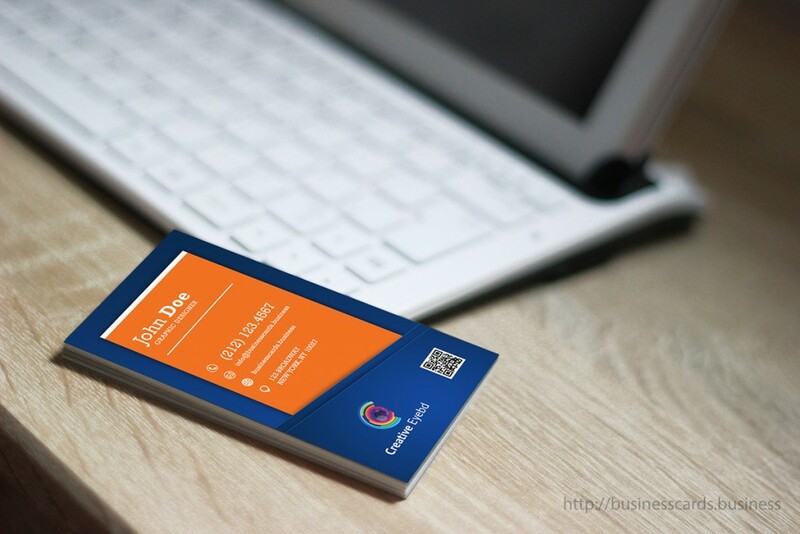 Creative Vertical Orange Business Card is a nice business card design provided as a PSD template that you can download to prepare awesome personal & commercial business cards. 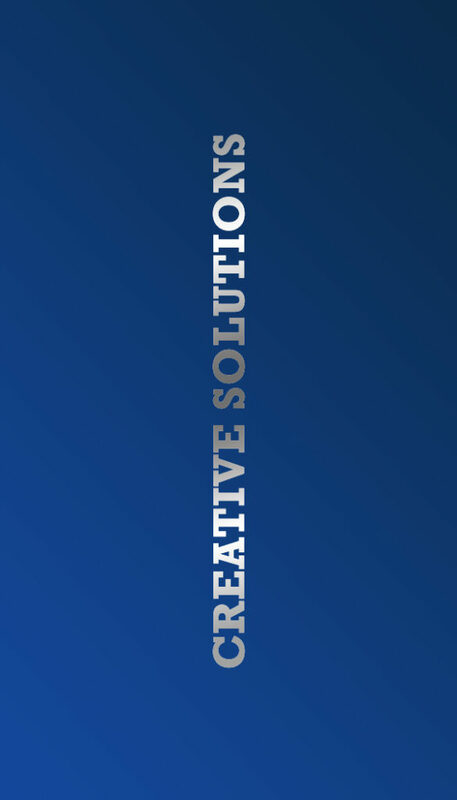 The figure above shows a mockup where we have placed the orange business card next to a computer keyboard. It looks very professional and elegant at the same time. 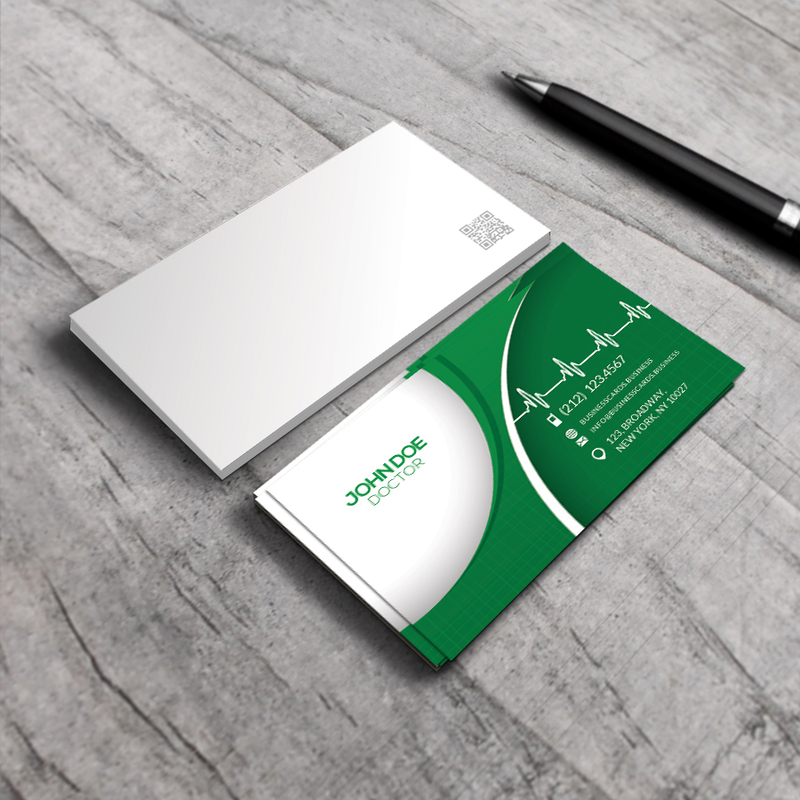 It is the ideal business card design for graphic designers, photographers as well as members of a design agency firm. 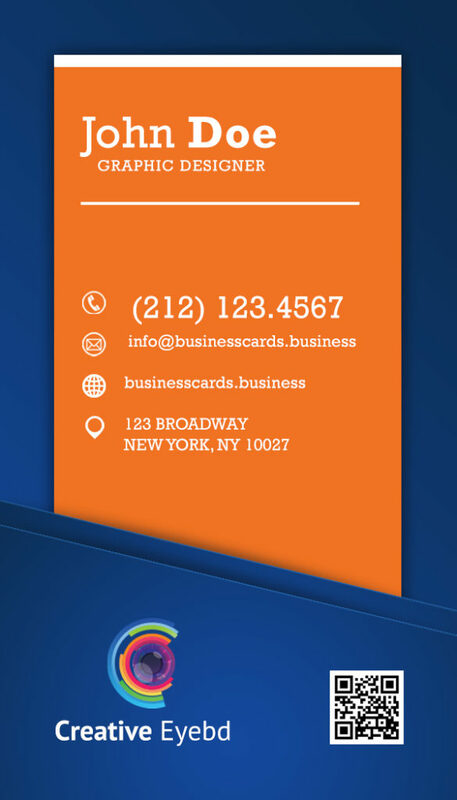 You can generate a QR Code and place it in the corner at front of the business card making it look very professional and ready for QR scanners to process the card and visit your website or add your contact information or vCard directly into their contacts list.